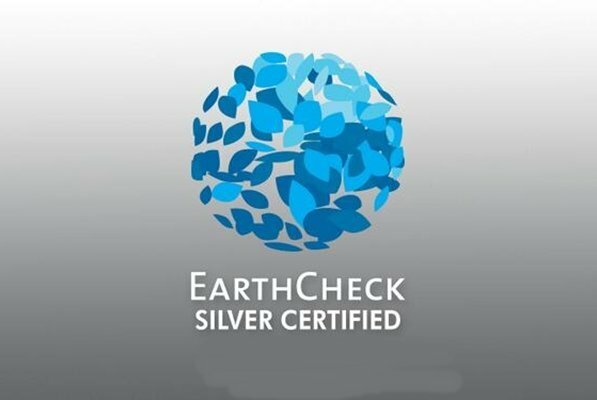 EarthCheck, the specialist organisation that sets benchmarks for environmental awareness and conservation for the hospitality industry, has awarded 2013 Silver Certification to Phuket’s Centara Grand Beach Resort. “Green and sustainable tourism is at the heart of our corporate culture, and we have been working with EarthCheck for several years to ensure that we operate our hotels to strict environmental standards,” said Centara’s chief executive officer, Thirayuth Chirathivat. The environmental performance of each property is monitored against policy, benchmarking the indicators against baseline and best practices. The environmental and social impact is measured through the EarthCheck Online Self Assessment. All results are assessed and verified by third party auditors on an annual basis.